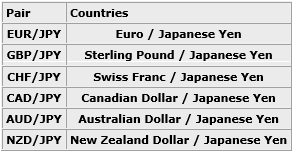 Do you notice that currencies are always quoted in pairs? This is because each time you trade in the Forex market, you’re simultaneously buying one currency and sell for another. The purpose of a quoted pair is to make it easier for people to understand the value of one currency by reflecting the value of another. 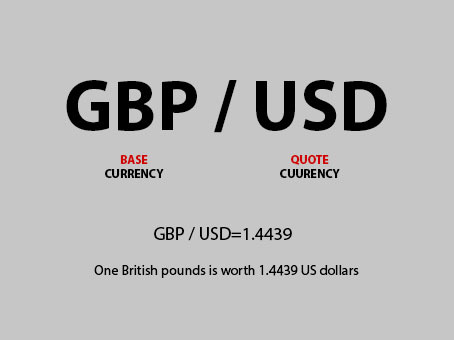 In the example above, the quote of GBP/USD = 1.4439 shows that one British pound is worth Remember that the base currency is always equal to one unit. 1.4439 USD dollars. 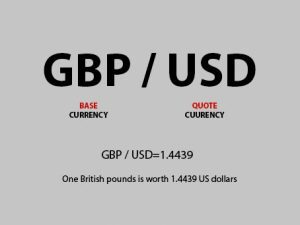 The currency to the left (in this case, the GBP) is what we called the base currency and the one to the right (in this case, the USD) is called the quote or counter currency. There are four types of currency pair in the Forex market which is the major, the minor, the crosses and the exotic. But before that, we will need to understand what are the symbols (also known as the nickname of currency) that represents the currency of each country. 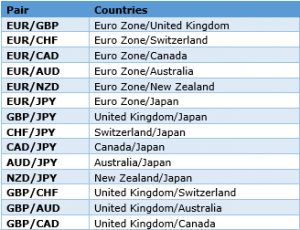 The major currency pair are those that constitute around 85% of the market share which have excellent liquidity. 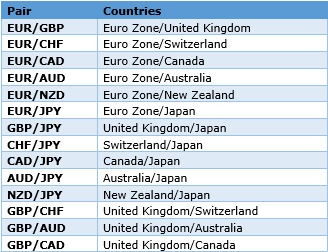 Minor currency pair are pairs that does not involve the trading of USD. There are different types of crosses based on different currency. For examples, the Euro Crosses, Yen Crosses, Pound Crosses and Aussie Crosses. Exotic currency pairs are pairs involved the currency of a developing country such as the Asia, the Pacific, the Middle East and the Africa. Price Interest Point is the smallest unit change. More accurately, it represents the changes of the fourth decimal point in a currency pair. A spread is the difference between the selling price (also known as the Bid price) and the buying price (also known as the Ask price). The lower the spread, the higher the liquidity of the currency will be. Bid price are usually lower than Ask because it is the price at which a brokerage or market maker is willing to buy the base currency in exchange for the quote currency. In contrast, the Ask is usually higher than the Bid as it is the price at which trader is willing to sell the base currency in exchange for the quote currency. When you hear traders saying “going long” or taking a “long position” usually means that they are going to buy the base currency and sell the quote currency. In the other hand, when you hear traders saying “going short” or taking a “short position”, it simply means that they are going to sell the base currency and buy the quote currency. 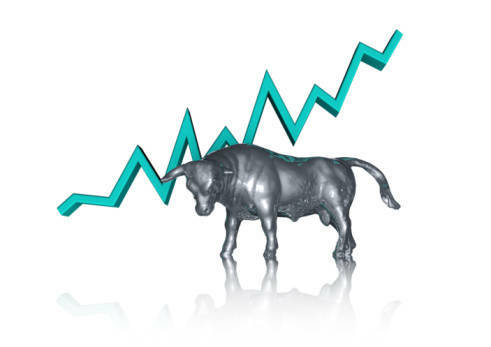 A bull market often refers to an up trending market when all the economy are doing good. 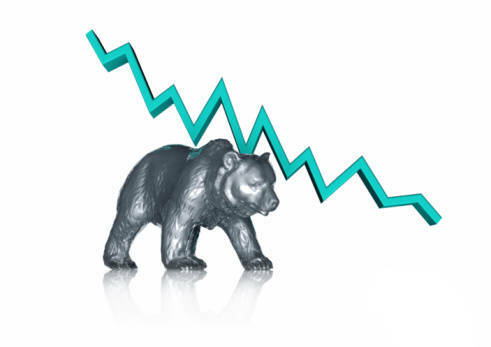 A bear market refers to a down trending market when the economy are not doing good.